Have You Truck Camped The Canadian Rockies? We are currently developing a feature on truck camping in the Canadian Rockies. If you have been truck camping anywhere in the Canadian Rockies, please tell us about your experience. Your submission will be published as part of an upcoming Truck Camper Magazine feature story. The Canadian Rockies includes Banff National Park, Jasper National Park, Kootenay National Park, and Yoho National Park. 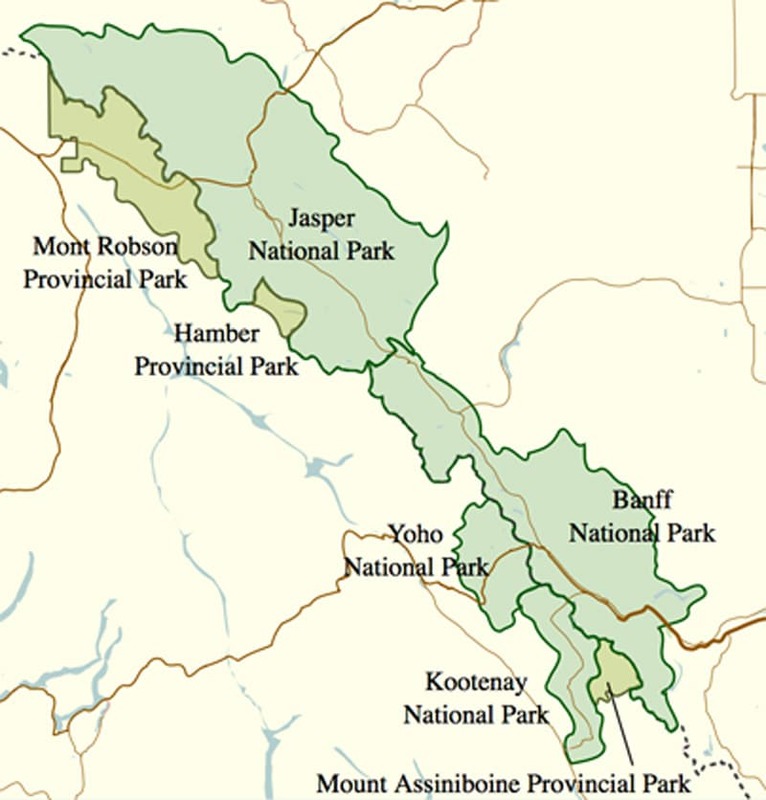 Provincial parks located in the Canadian Rockies include Hamber, Mount Assiniboine, and Mount Robson. If you have visited any of these destinations in a truck camper, we want to hear from you! Or do you know about some other must-see Canadian Rocky destinations? For this destination feature, all truck camping experiences in Canadian Rocky Mountains are welcome. Thank you readers for helping us with this feature! Click here to read, “Canadian Rockies: The Bucket List“, and get great ideas for your upcoming trip. Home » Truck Camper Magazine Blog » Have You Truck Camped The Canadian Rockies? Major Appliances In Truck Campers – Seriously?